It’s no surprise that here at NappyValleyNet we’re big fans of families – after all, we’re a parenting site! But as a small business we’re also big fans of start-ups, as in the business kind. 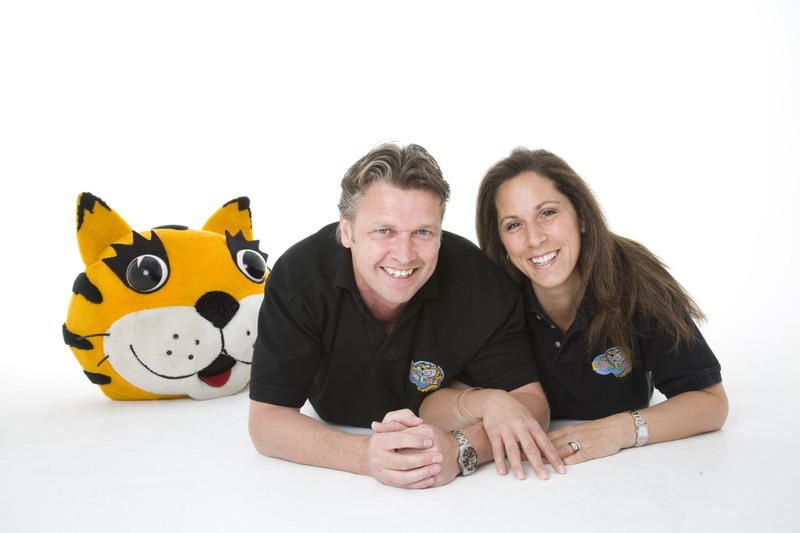 Maria and Darren Johnson opened their first Eddie Catz play centre in Putney in 2005, launching a venue that soon earnt a reputation as the leading play centre and party venue in SW London. 2002 was a busy year for Sue and Jamie Bell. They got married, moved from their house on Bellamy Street in Balham, and started a business all in one year. “We wanted to put the romance back into travel. To create innovative experiences which would allow clients to really get under the skin of a destination. From outback stations in Australia to beach houses in New Zealand, our programme grew quickly and organically as we searched for authentic places where the locals would go, not just locations and resorts that were luxury for luxury’s sake”. “Our first honeymoon destinations included South Africa, Asia and the Indian Ocean, and stopovers on the way to Australia such as the islands of Tahiti. Tahiti has been hugely successful for us and we are now very proud to be the largest outbound operator in the UK. 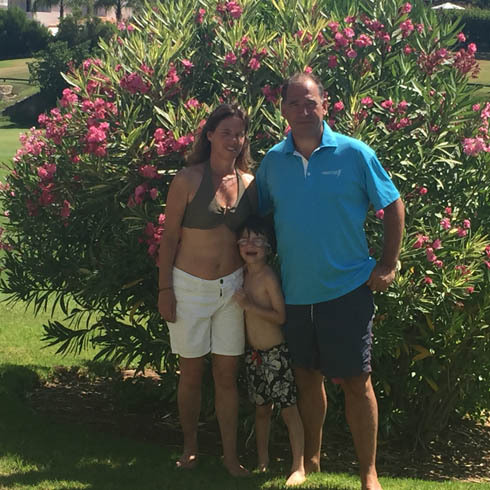 Fourteen years on, we have couples who honeymooned with us now ready to travel long haul with their families. Beach-based destinations such as Mauritius and the Maldives are increasingly in demand, but there has definitely been a growth in active holidays and more adventurous itineraries over the last few years. Many of our families like to see at least two places during their holiday and combinations such as safari and beach seem to be a growing trend for families. Sue often uses the term ‘earn your luxury’ to describe these itineraries. Start your holiday with a few nights on an exhilarating safari, with early mornings and exciting game drives, junior ranger programmes and full days of activities and fun. Then, dust down tired safari legs with a week on a sun swathed beach…relax and unwind and enjoy quality time together”. With a ‘beach house inspired’ shop on the Northcote Road and a converted barn in leafy Buckinghamshire, the Turquoise team of 45 is growing fast. 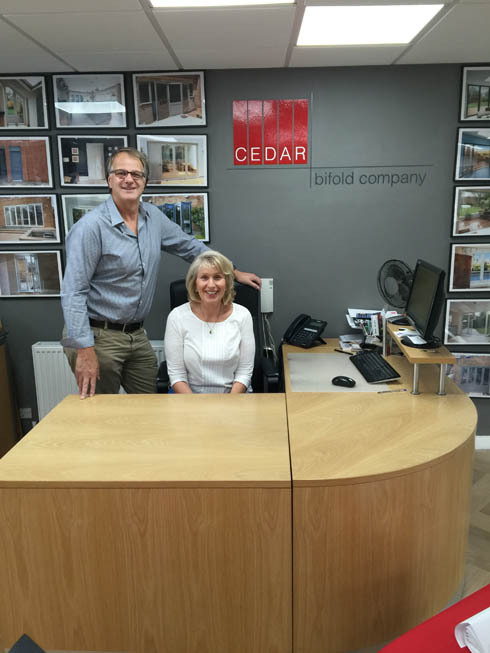 Jamie recently moved from Sales and Marketing Director to Managing Director and Sue is the Product Director, both working full time. Sue is responsible for collating the portfolio of partners, hotels and islands that Turquoise feature. Her team will then arrange contracts, negotiate exclusive offers, visit trade shows, train the team of specialists and ensure that each itinerary is supported with the personal touches that make Turquoise truly unique. “I trust her judgment entirely,” says Jamie. With two children, Angus, 6, and Sophie, 12, Jamie and Sue rotate as a team and take turns to do the school run. “It’s not always an easy balancing act but it works well and we are a good team, especially when it comes to making breakfast, getting to school… and work on time! We can be flexible with logistics as we live and work in Beaconsfield and have a great team behind us. We often work in the evenings to liaise with partners around the world and also look after the emergency phone in case clients need to get in touch. 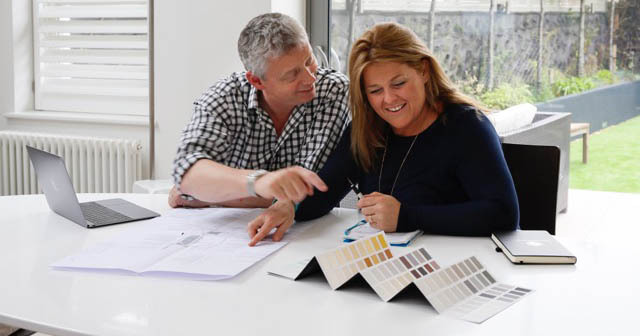 It’s a full-on job but we are hugely passionate about the business and the brand that we have built – it is so exciting to think how much it has grown, changed and developed over the last 14 years”. For Charlie and Fran Oppenheim, it certainly helps when you are your target market. Having lived in Nappy Valley since 2010, with Max, now five, and Anya, aged four, Charlie was keen for a career change after the private investment company he worked for was acquired by a global business. Spending the summer of 2013 at home with a blank sheet of paper steadily filling up with ideas of what to do next, Charlie found himself wondering about Common Ground, the café on Wandsworth Common. 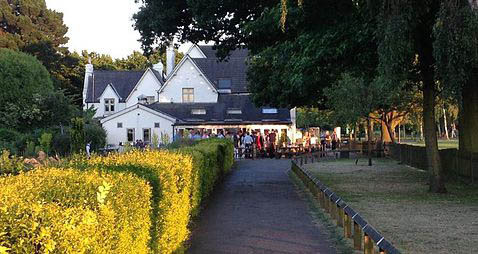 “Park cafés are in lovely locations but often the service can be improved and the food can be better. I approached the owner to talk about taking over the site – before I knew it, he closed one day and we opened the next!” recalls Charlie. Learning the hospitality industry was a baptism of fire for the couple. 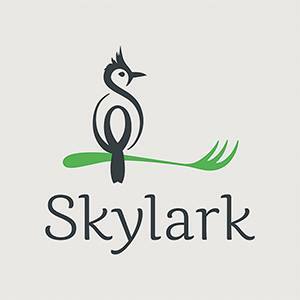 “We spent months researching, planning and watching – you realise there are so many things that go into making one simple cup of coffee!” Skylark officially opened in April 2014 and it was an amazingly hot summer that year. “We couldn’t deal with the demand – I lost two stone in the first three months and usually worked till 1am. I was constantly firefighting and it was very intense.” Now the team have been awarded the lease for The Rookery cafe on Streatham Common by Lambeth Council and by autumn they hope to have both sites looking their best, reflecting each individual location while offering consistently good food and service. While Charlie drives the day-to-day running of the business, Fran’s strengths are with customers and marketing the cafés, thanks to her consumer research background for Mediacom. “Fran does all social media and printed material. We talk about the business all the time, bouncing ideas off each other but crucially she has experience of managing people and explains to me how to talk to and motivate them, which is hugely important. This is the most stressful thing I’ve ever done and when I talk to Fran I feel it helps the business move forward. The biggest benefit has been having a change of perspective. Moving from salaried jobs to a start-up means we’ve had to make different choices, but we appreciate our life more and it has been enriching. I like to think we help the community and that the community helps us too,” reflects Charlie.